Peter has been coming to Nantucket with his family since he was six years old. He is the youngest of 4 kids and now has 9 nieces and nephews. He had spent almost every summer on the island when he decided to move here full time in 1999. A graduate of Syracuse University, Peter became interested in the real estate market due to his family’s interests. His father has been involved in building and renovating homes since the early 90’s and his brother and brother in-law are both well established island builders for over 20 years. Peter decided to get into real estate 15 years ago and has been doing it ever since. 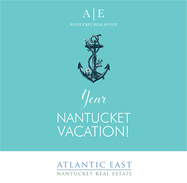 His interest in architecture and design has lead him down the similar family path of designing and restoration which complements his full time career as a real estate agent at Atlantic East Nantucket Real Estate. 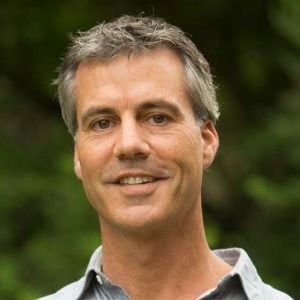 With a love for photography and the culinary arts, Peter and his lovely wife Caitlin spend their free time traveling, cooking and enjoying the best that Nantucket has to offer!